The 21st century has been dubbed the century of cities – sustainable cities, compact cities, post-modern cities, mega-cities, and more. CCS focuses on urban governance in the 21st century, under the banner of cultural creativity and social inclusion. Its primary goal is to promote pioneering research on cities and to foster the sort of urban administration that has the vision and authority to reinvent cities adapted to the challenges of the 21st century. 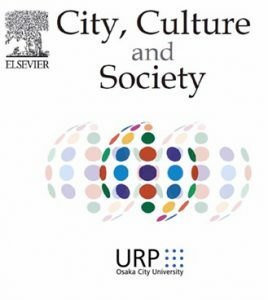 The journal aims to stimulate a new interdisciplinary paradigm that embraces multiple perspectives and applies this paradigm to the urban imperative that defines the 21st century.